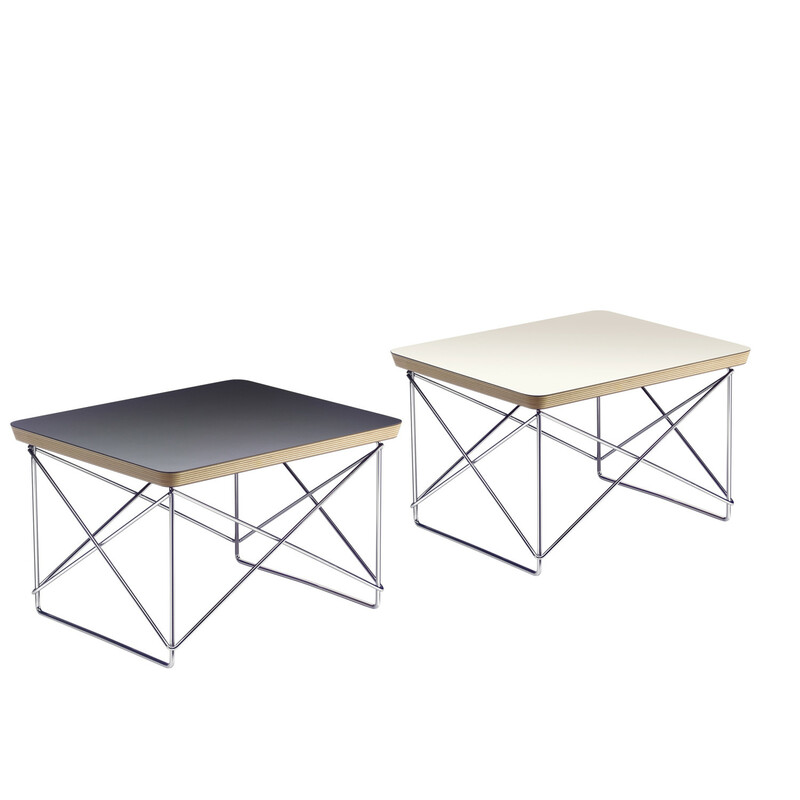 LTR Occasional Table was designed by Charles and Ray Eames as a small, variable side table and even had several different versions of them in the Eames House. 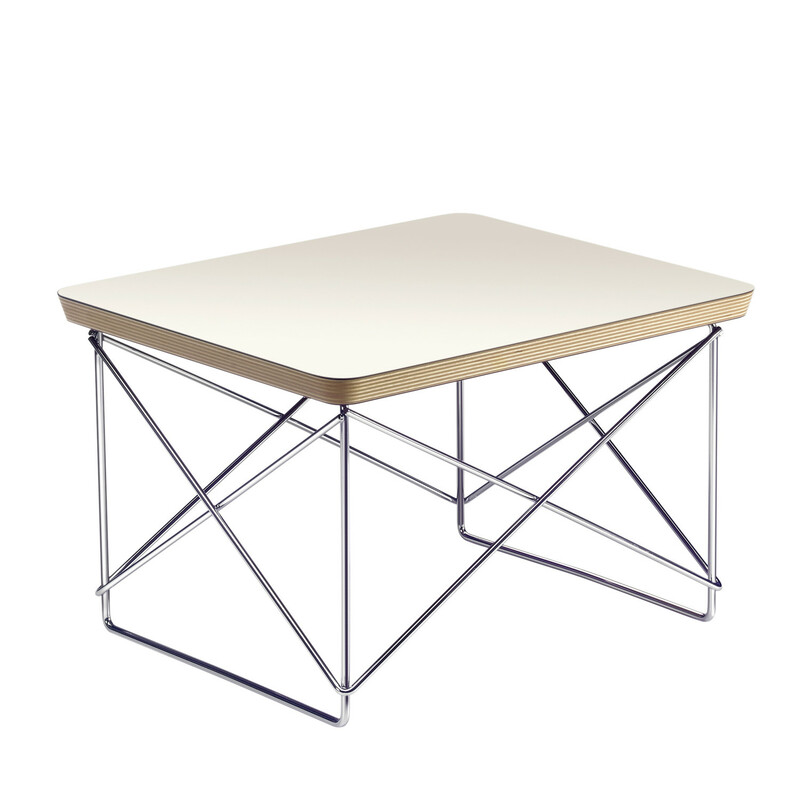 Even today there are many of these tables standing there, individually or in groups, decorated with objects from the Eames collection or simply acting as side table next to armchairs and sofas. 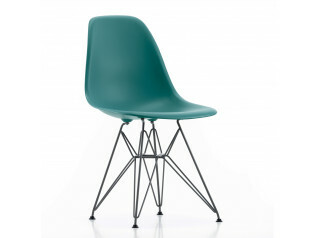 Part of Collection Vitra Design Museum. 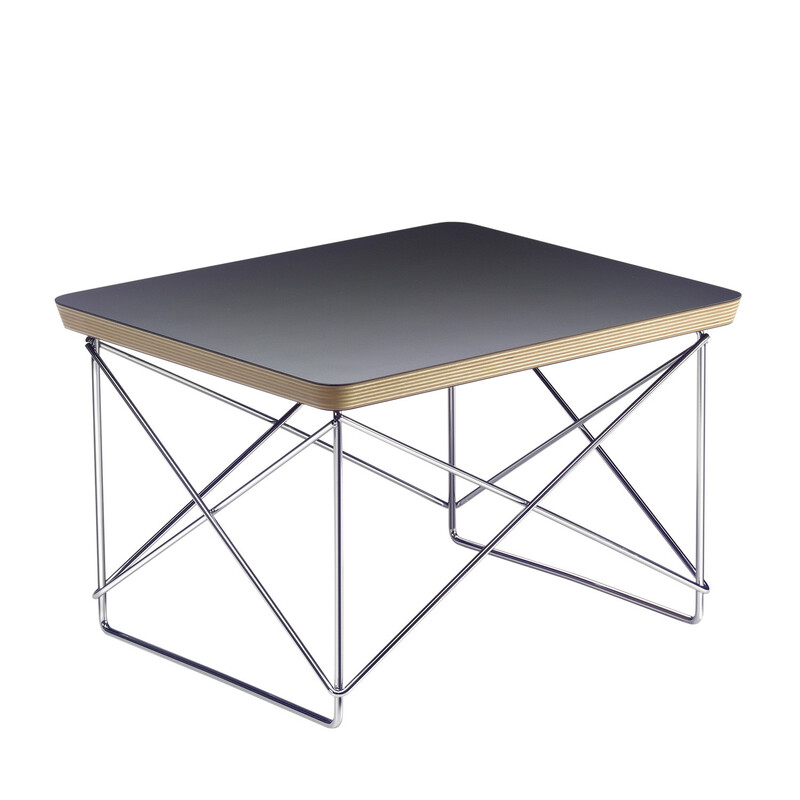 You are requesting a price for the "LTR Occasional Table"
To create a new project and add "LTR Occasional Table" to it please click the button below. 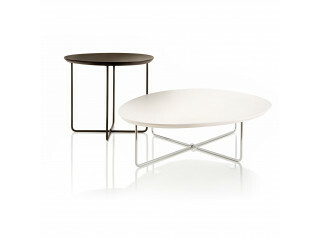 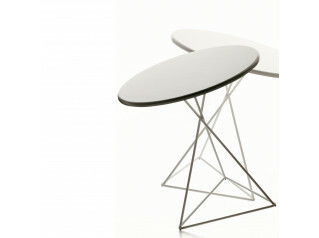 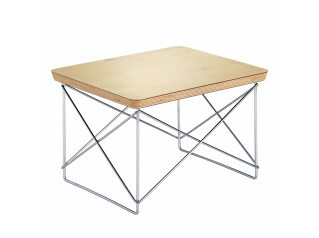 To add "LTR Occasional Table" to an existing project please select below.